Located between First and Pleasant Avenues, 419 East 117th Street was acquired by HAP Investments and gut renovated, adding two additional floors and an elevator. 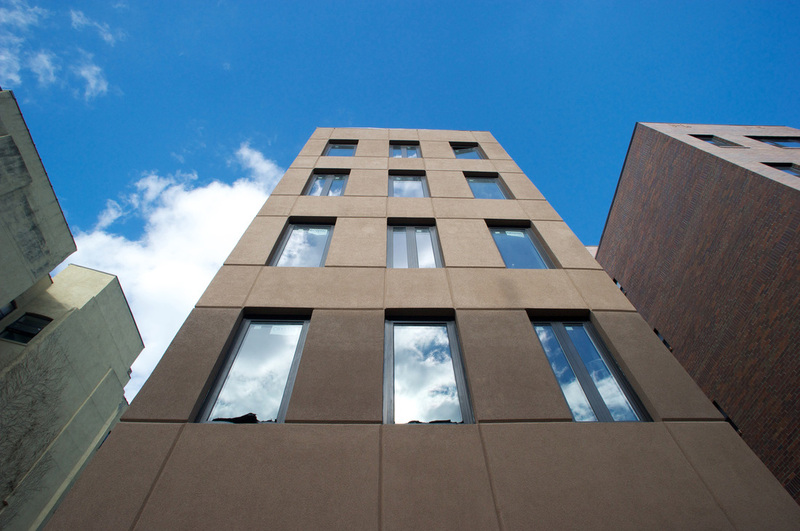 The 8-unit rental building includes studio, one- and two-bedroom apartments featuring Porcelanosa fixtures and finishes. The full-floor ground level unit includes a lovely rear garden, and the duplex penthouse boasts a private rooftop terrace. Residents enjoy access to a small public park adjacent to the building, which was partially financed by HAP as part of the site’s redevelopment.